The first feature film from Boots Riley is out today in limited release! 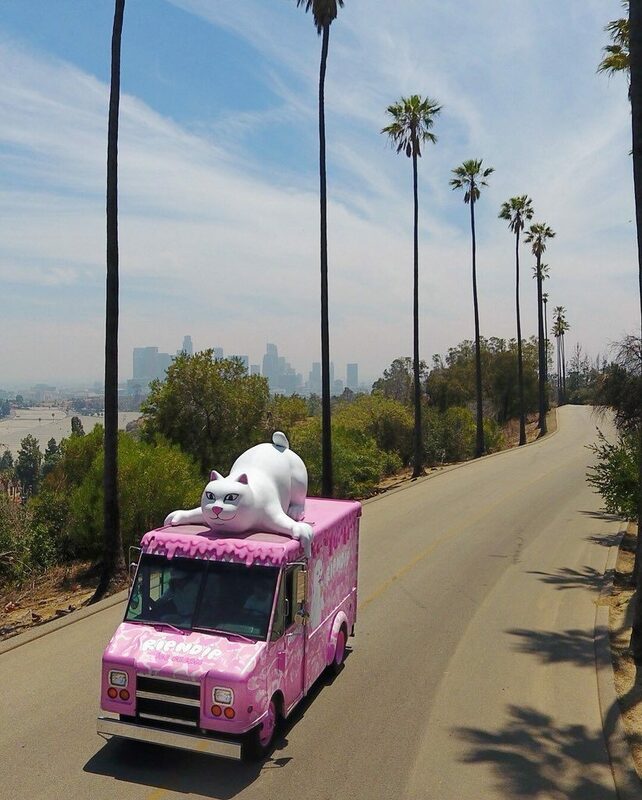 Check showtimes in your area here. 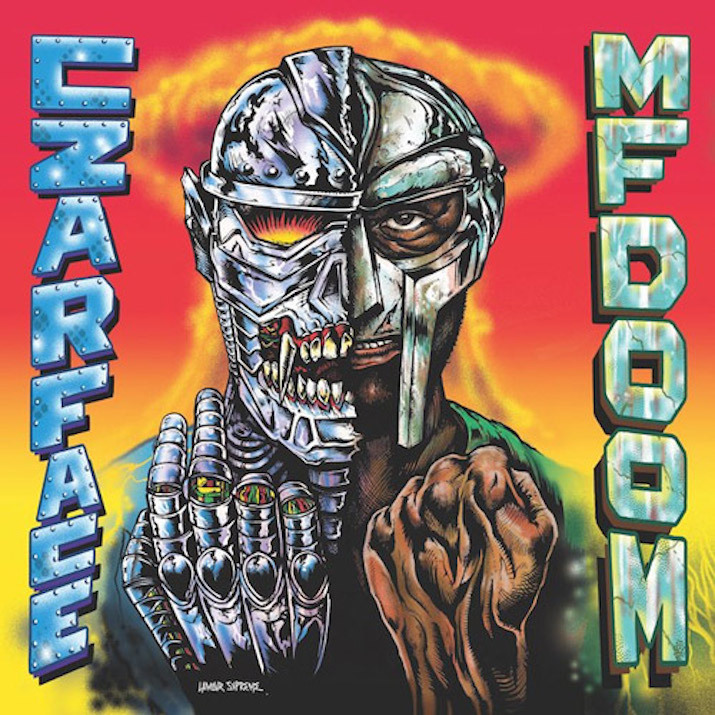 This week Soul Assassins & Rappcats have been previewing songs from the new DJ MUGGS & MF DOOM project MUGGS X DOOM. The first single is “Death Wish” (vid above) which also features Freddie Gibbs. “Assassination Day” features Kool G. Rap. Packages available at Soul Assassins. 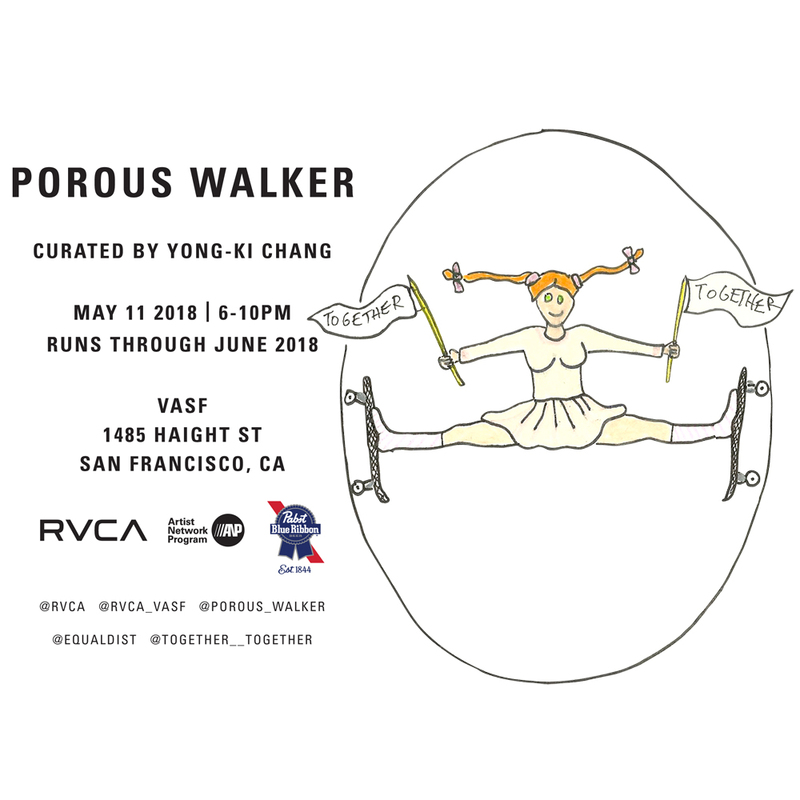 Our friend Yong-ki is curating a show by Porous Walker at VASF, 1485 Haight, SF. 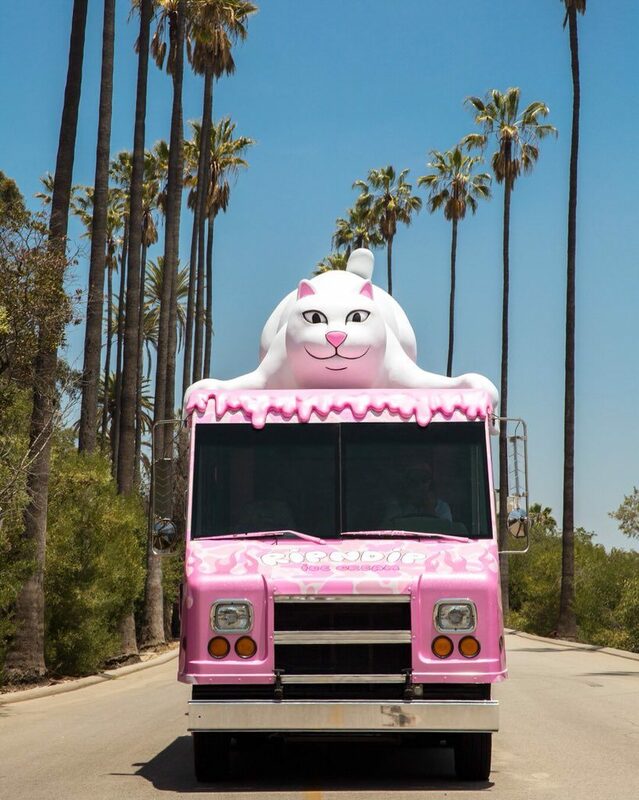 Opens May 11, 2018 from 6-10pm and runs through June. This is also the 20th anniversary of Focus, which was released April 20, 1998. 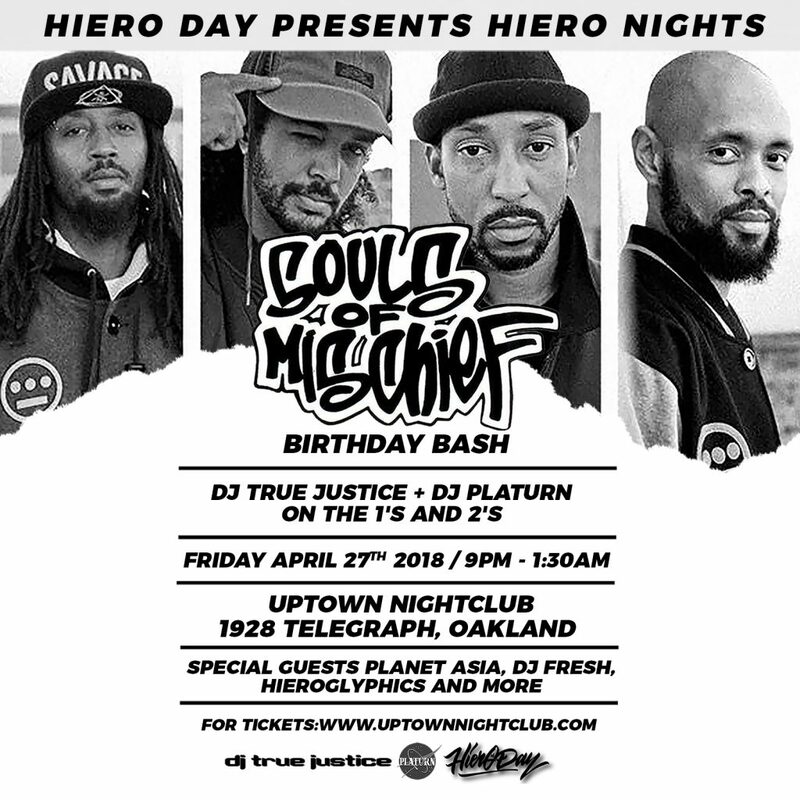 Friday, April 27, 2018, Uptown Nightclub, 1928 Telegraph, Oakland, 9pm. 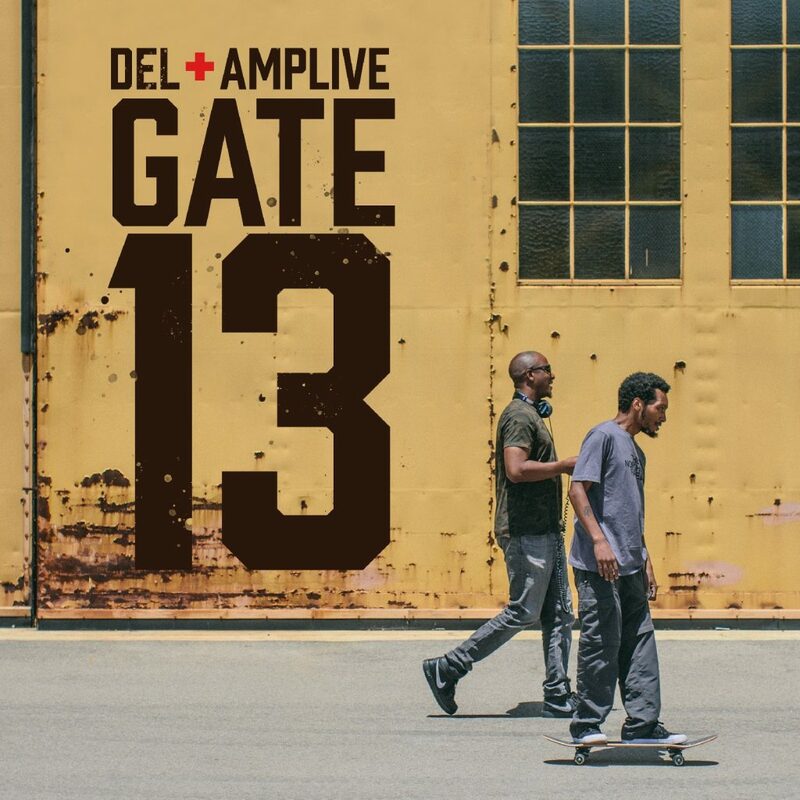 Del + Amp Live are dropping a new project called Gate 13 on 4/20. 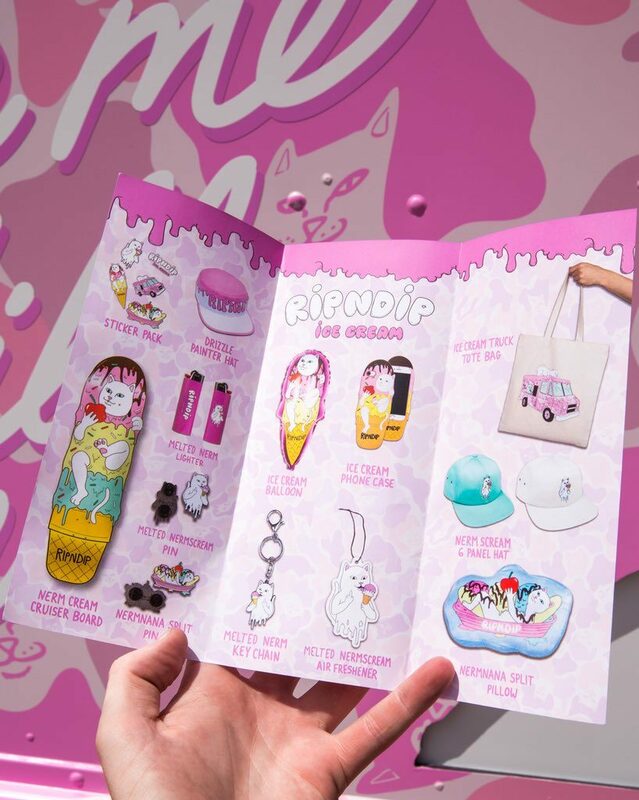 Hop over to their page to check out exclusive packages.